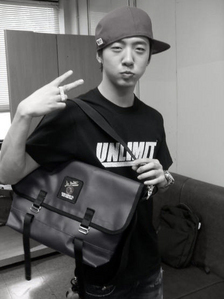 Why did Bang Yong Guk chose 'Jepp Blackman' as his name stage during his time with Soul Connection? The member chose it for him. He though it left a strong impression.